Security Insured are an experienced Fleet Insurance broker with access to a large percentage of the Fleet Insurance market within the United Kingdom. 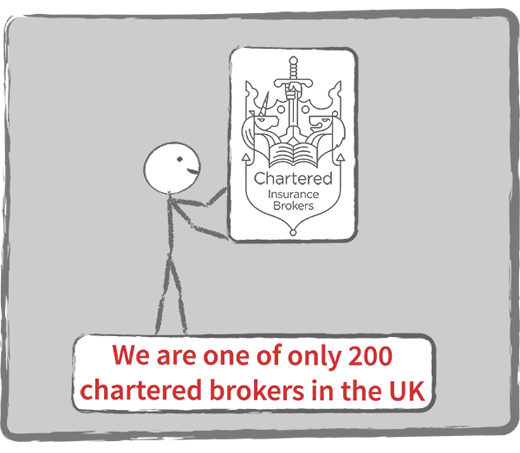 Our experience and expertise in this area has resulted in us developing a broking system that focuses on risk management and claims analysis. This enables us to alter how your risk is perceived by insurers. In addition, we are also able to negotiate further discounts for the fitment of tracking devices, dash cameras/rear cameras and telematic devices. Security Companies are notoriously difficult to place when it comes to Fleet Insurance. Our sizable presence within the Security Insurance Combined Liability market enables us to negotiate deals and rates that would have not normally been available. We consider ourselves to be experts in this area and are not afraid to look at the hard to place risks. Essentially everything is insurable (at the correct premium) and we take that ethos into every insurer negotiation and while we may not always be able to provide terms you can feel confident that we have tried every option available to us to assist you. Motor fleet insurance is a type of insurance that covers a fleet of vehicles used for business purposes. It is typically used by companies and business owners that operate a number of vehicles and would like to include them all on one policy with one renewal date. A fleet could consist of company cars, vans, HGVs, LGVs and even motorbikes or a mixture. What are the advantages of Motor Fleet Insurance? In the main, cost and less administration. For a start, all the vehicles are included on one policy with one insurer and one renewal date. This means there is a lot less admin and managing your company’s fleet of vehicles becomes a lot easier. Economies of scale mean that the more vehicles you typically insure from the outset the more opportunity there is to save money on each one also, which is why a lot of businesses will choose to go down the route of fleet insurance. How many vehicles do I need to have in order to have Fleet Insurance? Most insurers look for a fleet to be 3 vehicles or above although some specialist policies accept 2 vehicles. There is no limit on the number of vehicles that can be included on a fleet policy. What levels of cover are available with Fleet Insurance? a) Third Party Only – The minimum legal level of cover available for vehicles and the cheapest option. It covers you for damage to the other party’s vehicle, or loss or damage to a third party. However, it doesn’t provide cover for your or the driver of your vehicles. b) Third Party, Fire & Theft – This includes the third-party cover in the above policy, but also covers you for theft of your vehicle/s or fire damage. c) Fully comprehensive – As the name suggest, this is the most comprehensive insurance available to protect your vehicles, but also the costliest of the three. It does however include all of the above as well as any accidental damage to your vehicles. Can I include young drivers and employees/individuals with previous convictions? Yes simply put. As with a standard policy you would be expected to disclose all details of any motoring/non-motoring convictions as well as drivers ages that will be going on to the policy. Some policies will accept drivers of all ages, others may be cheaper if drivers are all above a certain age. 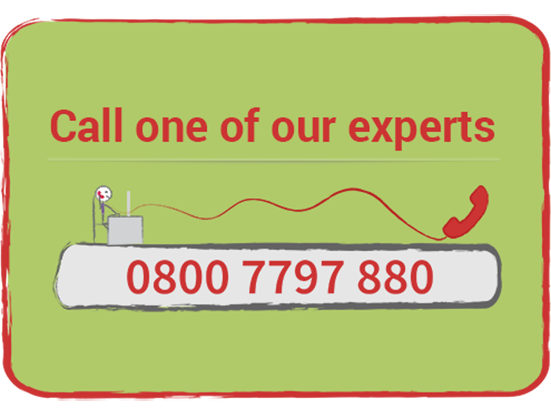 Speak to us regarding your needs in these circumstances, as we are best placed to advise you. How can I lower my premiums using Fleet Insurance? Putting your vehicles on to a fleet is the first step but having a good relationship with your insurance broker can also help a lot. Making sure we fully understand your business can have a great effect. Firstly, it will allow us to place your fleet with the right insurers that will adequately cover your needs whilst also being cost effective. Secondly, we can give you vital advice that will help you and your employees be more aware on the road, and drive and manage the vehicles as effectively as possible. All insurers love well run fleets, which can benefit you in terms of renewal pricing and quotes. Is there a no claims bonus with Fleet Insurance? There is not a no claims bonus with fleets. This is essentially replaced with a claims experience report which details the history of all vehicles on the fleet. A good claims experience report (the fewer incidents the better), helps keep cost down. What can affect the cost of a fleet policy? The type of vehicles and what they are being used for, transporting money would be viewed completely differently from driving to a CCTV installation appointment. Are all motor insurance policies you sell exactly the same? Policies vary greatly, not just with the type of policy chosen, but the policy benefits, excesses and additional cover offered etc. Some policies will give very broad cover and will seem very broad in their coverage and are, whilst others may be more restrictive and have a narrow set of conditions using policy wordings. It is also true that insurers approach to claims handling varies greatly and you should always enquire as to how well an insurer deals with claims.